Planet Weidknecht (http://www.weidknecht.com) and LeahSay’s Views (http://leahsaysviews.com/). Thanks for visiting my blog! 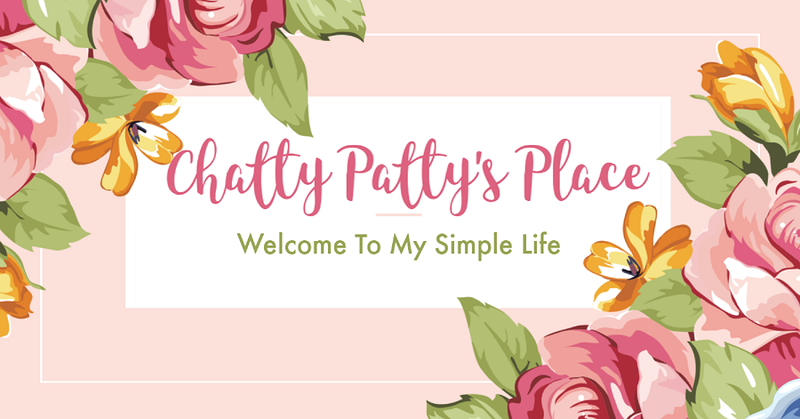 Savvy Sweeper's Tidbits is a review blog that hosts giveaways and gives tips, advice and information about great deals! 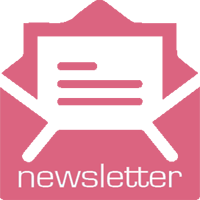 Please be sure to sign up for my newsletter! My prize is $25 Paypal Cash! Who doesn't need cash for the holidays? Enter below using the Rafflecopter Form. Visit daily for more entries by sharing this post ! I have sent an email to the winner. Now that you've entered my giveaway, Go enter to win more prizes! 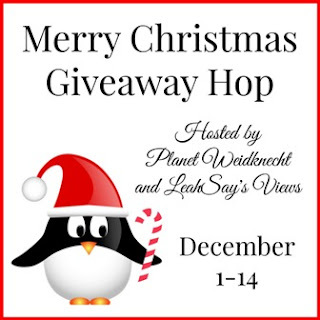 Click here to see the other blogs participating in the Merry Christmas Giveaway Hop!